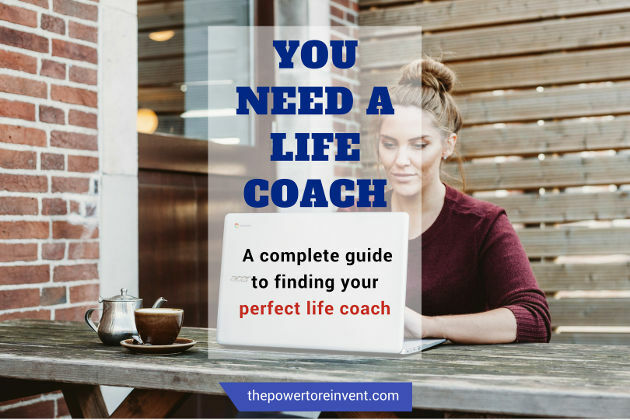 So, you think you may need a life coach but don’t know where to start? Don’t panic: our complete guide will explain how to find a life coach. You’ll also get insight into what to look for in a coach. A life coach can really help you to achieve what matters most to you in life. A professional who will help you focus on your goals, overcome self-limiting beliefs and enable you to fulfil your greatest potential. If you want to see real transformational change in your life, then investing in life coach can bring incredible results. If you need a life coach, then you are in great company. Serena Williams, Michael Jordan, Leonard Di Caprio, Oprah Winfrey and Hugh Jackman are among the long list of celebrities who attribute their success to working with a life coach. Why? Because quality life coaches have the skills to move you from where you are now to where you want to be. In the same way that a personal trainer has the expertise to transform your body, a quality life coach can transform your life. 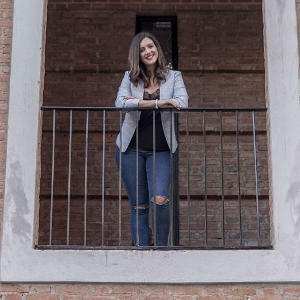 Research has shown that 80 percent of people with a life coach improved their self-confidence, 67 percent improved work-life balance and 73 percent improved their relationships (2009 ICF Global Coaching Client Study.). 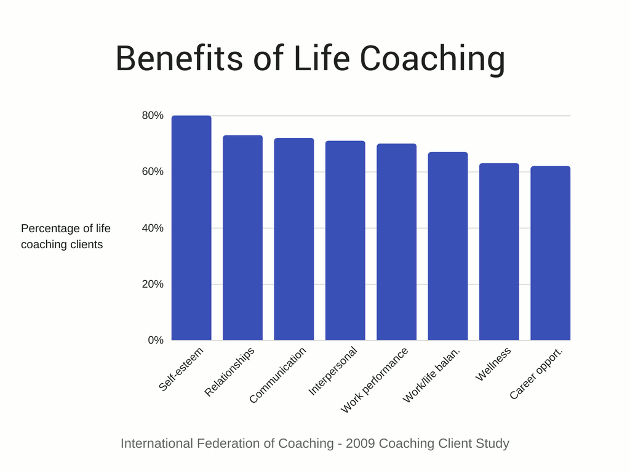 There are many ways you can benefit from life coaching. Working with a life coach increases motivation, generates new ideas to solve problems and reduces stress. A life coach will help you achieve your goals, increase your happiness and find purpose in life. If you need a life coach, why not take advantage of our free 30-minute discovery session? Why not take advantage of our free 30-minute discovery call. Schedule your call now! Simple submit the form below and I will get in touch to schedule a call. You may be thinking that you could benefit from life coaching. But what should you do next? It can be a challenge to find the services of a life coach. 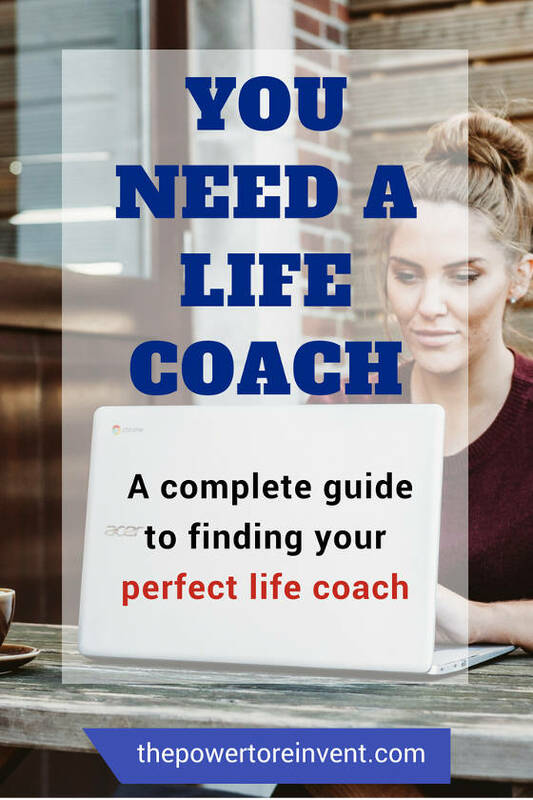 So, here are our top tips on how to find a life coach who best fits your needs. Pro Tip 1: Online or local coach? The power of technology means that you can now access some great life coaching from across the world, while staying in the comfort of your home. Video calls can offer a face-to-face experience without the need to leave the house. Most people find online coaching more convenient and enjoy the privacy it provides. It also means that you’re not limited to your local area. I love the connection, quality, and flexibility that coaching online gives my clients. It can also reduce their costs and save time. It’s important to realise that if you prefer to find an online coach, you will need to have good internet access. On the other hand, you may prefer to find a local coach. This is perfect if you prefer to visit a someone in your area. Some of the best resources for finding a life coach in your local area include Yelp and your local business directory. Or try reaching out on Facebook for a recommendation. The synergy between a coach and their client should not be understated. Online, the best way to test out a new coach is with a free introductory call. Not all coaches will offer this. It’s important that you have a great synergy with your life coach. When you first talk with your coach, you should feel listened to, understood and comfortable about being open. Remember, a coach is not your best friend, but you must be comfortable with them. The best life coaches will challenge you, taking you out of your comfort zone to create real change. Your new coach should positively challenge you. Ultimately, a coach must see what you don’t see in order to truly help you unlock your potential and become the person you want to be. The top coaches will understand how to positively challenge when you are ready. Some of The Power to Reinvent’s greatest client breakthroughs started with positively challenging their limiting beliefs. There is currently no government regulation that gives someone the ability to call themselves a ‘life coach’. I am a qualified coach, NLP Practitioner, and a member of the BPA. I care passionately about the coaching profession and want to have the highest possible training to help my clients. In my professional opinion, life experience alone does not make you a life coach. With this in mind, always ask a life coach what their qualifications are. The top life coaches will provide a clear pricing structure, offering a range of packages and services. Look for a coach who is honest about what they can provide. Equally important, run away from coaches that make bold guarantees, like doubling your salary in a year! For more help on costs, check out our complete guide on Life Coach Costs. The top life coaches will expect commitment that you are ready to make a change. 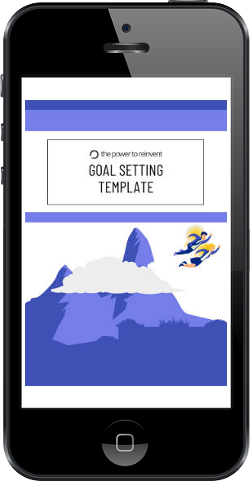 You will work with your coach to gain clarity, create a vision, identify limiting beliefs and set powerful achievable goals. The first thing to remember is that top life coaches will motivate you, empower you and work through any challenges or obstacles you face. Ultimately, you will work as a team, invested in the shared commitment to achieving your goals and changing your life. I need a life coach — What next? 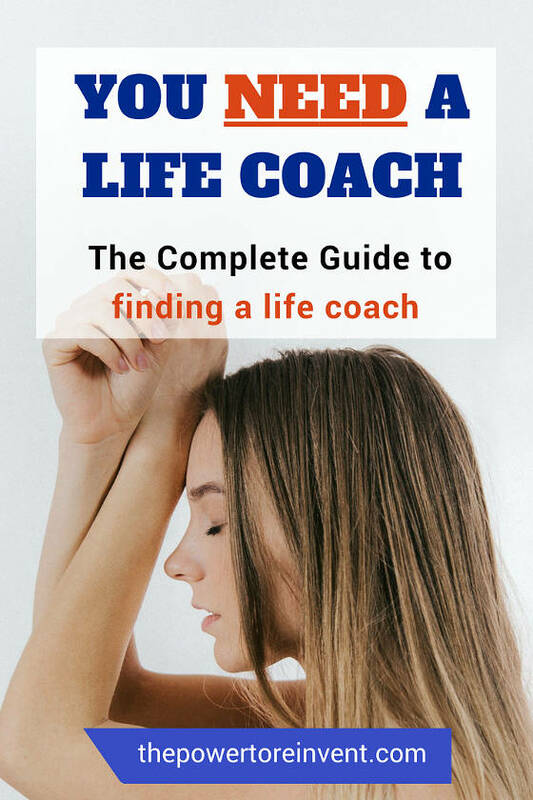 Our complete guide has provided expert advice on how to find a life coach and what to look for in a coach. Now that you have all the information you need, it’s the perfect time to move from, ‘I need a life coach’, to, ‘I found a life coach’. Why not schedule a free 30-minute session from an online coach? Straightaway, you can try before you buy — risk free. Finally, being here means that you recognise your true potential and are ready to make a change. I wish you every success in your journey to find a life coach and achieve your goals. I look forward to working with you or recommending another coach who better meets your needs. I’m here to support you! If you need a life coach, why not take advantage of our free 30-minute discovery call by completing the form below!